Product Lines that are Safe for Babies and Children, Adults Love them, too. That is the popular tagline of Australian Gold. The company’s beliefs emanate from the consumers’ enjoyable experience and satisfaction in terms of sun care and skin protection. With over 30 years of providing sun care and tanning solutions, Australian Gold has been a leader in the sun care and tanning industry having unsurpassed formulas for consumers worldwide. The company believes that providing protection from the harmful rays of the sun is their commitment and responsibility to all of their customers that is why they formulated these products with the use of the world’s best botanicals without harmful chemicals and guaranteed 100% no animal testing involved. The company mascot “Sydney” can be easily seen on each product, a koala bear on a golden surfboard on the waves of the sea that signifies Australian Gold’s commitment in meeting the needs of people engaged in active lifestyle whether under the sun or pampering their sun-kissed skin in their indoor tanning equipment. 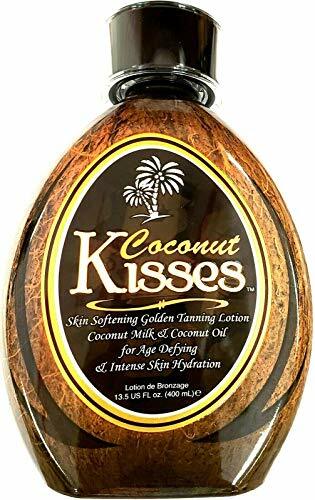 Proudly speaking, Australian Gold brand is owned by New Sunshine holdings, a manufacturer of lotions and creams for skin care and protection, located in Indianapolis, USA. 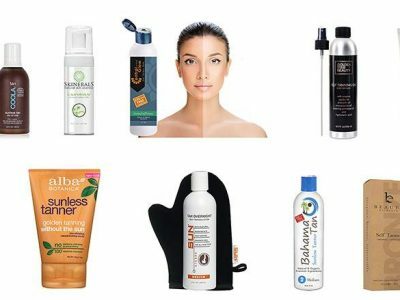 Having the widest range of sun care product formulas, Australian Gold has the complete line of sunscreen and tanning lotions, spray gels, continuous sprays, botanicals, aloe gels, and many more. People of all ages can have their pick from babies, children, teenagers, and adults. 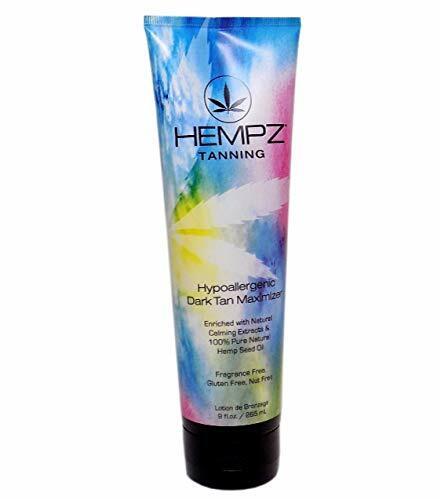 With a vast array of SPF levels, too, ranging from 4, 8, 15, 30 and 50 levels, surely you will get the best choice whether it is for sunscreen or tanning for beginners, event tanners to tan extenders. Name it, they have it. First Time Tanners – These are used to take the tanning slow so they bronze without burning. Tanning sets – These are also available for Base Builders as they prepare for a dark, all over tan. Event Tanner sets – These Event Tanner sets are innovatively formulated for short vacations under the sun. Plateau Breakers tanning lines – Those who want to retain their sultry dark skin can revel in this tanning line. 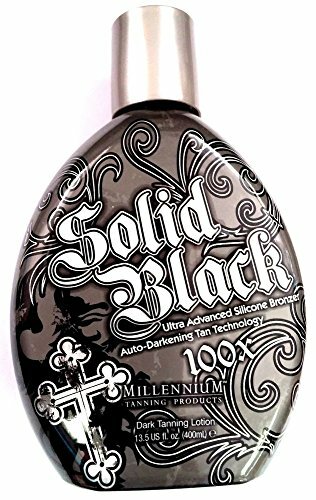 Tan Extenders – This tanning line is available for those who want to keep that bronze and sun-kissed tan from fading and peeling. Australian Gold is definitely ahead of the competition because their SPF formulation has Kakadu Plum as their key ingredient. Kakadu Plum is an Australian fruit that contains a high level of Vitamin C. According to the Australian Government’s Rural Industries Research and Development Corp., the Kakadu plum has the “highest recorded level of natural vitamin C content of any plant in the world — more than 100 times that of oranges.” Surely this native Australian fruit extract is a world standard when it comes to skin health benefits. Along with this key ingredient, many formulations may also contain one or two of the following organic extracts like Tea Tree Oil, Aloe Vera, Eucalyptus and Red Algae. Though some products are free of fragrance or have a citrus oasis scent, all the rest have the original fragrance called Cocoa Dreams, a soothing mixture of Vanilla, Orange and Coconut organic scents. True to its fragrance name, Cocoa Dreams can bring your senses to the aroma of tropical paradise. The product formulations for babies and children contain Kakadu Plum, with its highest level of vitamin C it increases the sunscreen protection while keeping your skin safe from free radicals, UVA and UVB. Tea Tree extracts, on the other hand, cleanses and smoothen the skin. Almost all products are water resistant up to 80 minutes except for some Aloe Gels. 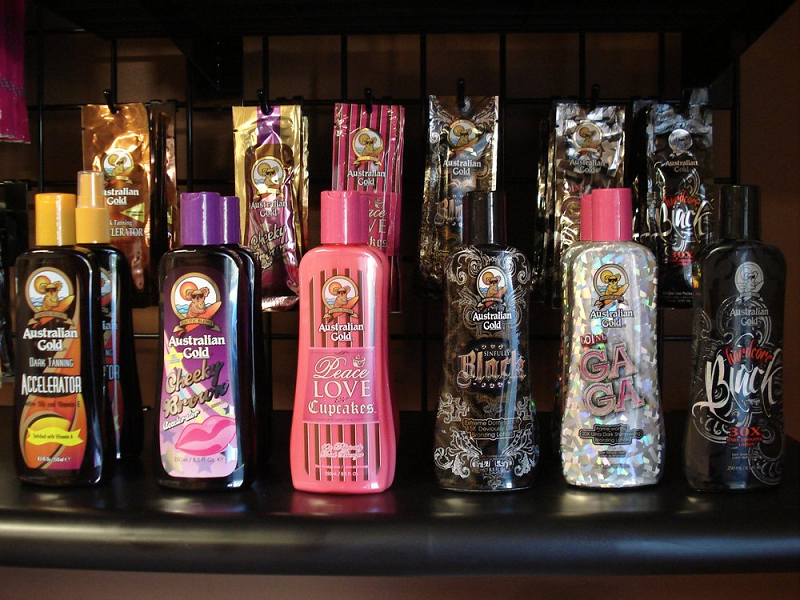 Australia Gold has a variety of tanning lotions, from bronzers, tanning accelerators, to tan extenders that adults with glamour and active lifestyle under the sun will surely love. SPF means Sun Protection Factor. A unit of measurement used to show the level of sunscreen protection. An SPF 15 level indicates that it will take 15 times longer for the skin to burn compared to without sunscreen protection. UVA and UVB are the two types of ultraviolet rays from the sun that will burn your skin.UVA rays cause premature skin aging while UVB rays cause sunburn. There are two kinds of sunscreen on the market today, the traditional and mineral. Traditional ones act by absorbing the rays of the sun. Mineral sunscreens block the sun’s rays. In choosing the type of sunscreen always check on the UVA or UVB protection it provides. The recommended application of sunscreen for an average person must be one full ounce. To easily visualize the quantity, one full ounce is similar to the capacity of one shot glass or the size of a golf ball. 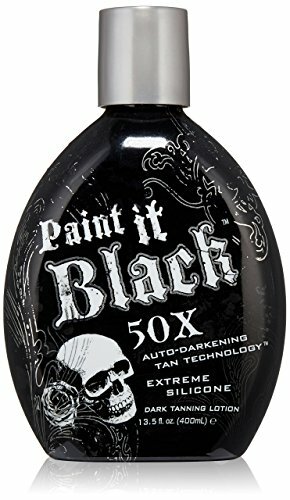 It should be applied fifteen minutes before sun exposure. Re-application every two hours is also recommended unless specified by the manufacturer in proportion with the formulation. Australian Gold tops the industry by providing a vast range of sun care and tanning products which contains organic ingredients that are safe both for young and adults. With their more than 30 years experience and customer care, they have mastered the needs of the beginners and the expert tanners, including the needs of people with active lifestyle under the sun. Tanning salons worldwide are patronizing their tanning accelerators because of their healthy and effective formulation. Having a tropical paradise fragrance, their products not only appeal to your senses but delivers peace of mind with the organic properties they contain. So anytime you are ready to take that adventure and just walking around the beaches, make sure your valuable skin are protected and pampered by Australian Gold’s tanning and sunscreen formulations so you will completely enjoy every moment with your friends and family. Australian Gold is truly a gold standard in its own merits.